There’s often a misconception that contacting employees when they’re on sickness absence could be construed as a form of harassment – but an appropriate level of contact is actually a necessary element to a good absence management policy. Here’s our guidance on keeping on top of the issue in the right way. Striking the right balance is key when it comes to keeping in touch with absent employees: it’s fine to contact them at various stages of the sickness period to see how their recovery is progressing, but excessive contact could feel intimidating. 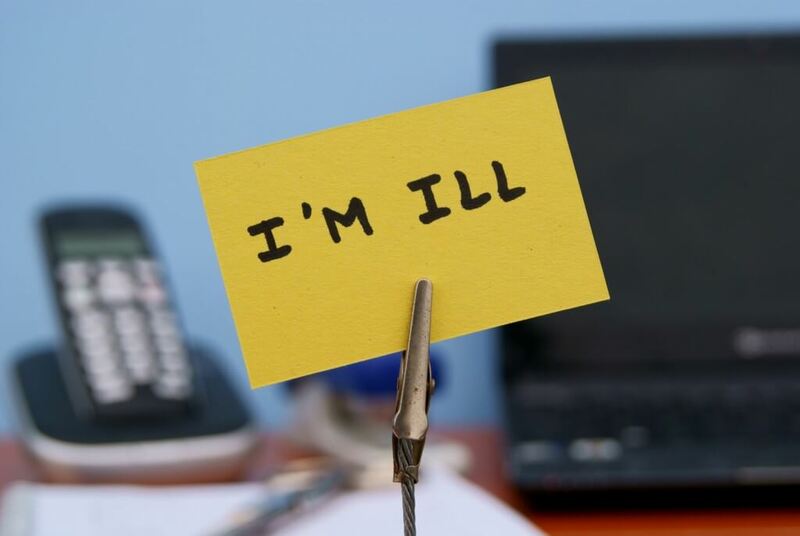 Your sickness absence policy should state that this contact will take place in order to manage employee’s expectations should they take time off for ill health. Although your policy may require an employee to phone in every day for the first week of sickness, once this period has passed, they will need to obtain a sick note from their GP – at this stage, daily call-ins shouldn’t be necessary. For sick leave that extends beyond this, once a week is generally an acceptable frequency for contact, but of course every situation must be considered on a case-by-case basis. When you need to contact an absent employee during their absence, first consider what you’re going to discuss during your call. It’s a good idea to avoid ‘interrogatory’ conversation and to avoid repeating questions which have already been discussed previously so that the employee doesn’t feel unsettled or worried about their position. If there are any reasonable adjustments you could implement which would allow them to return to work sooner – along with notifying them of when these adjustments will be completed. Gathering this information will help you to prepare for the employee’s return. For example, if any adjustments are required, you can make sure this is completed in a timely fashion – plus it also gives you the ability to inform staff covering the absentee’s workload when they’re coming back to work. If no adjustments can be made, then at least the employee may be able to let you know if their period of sick leave is nearing its end and when they intend to return to work. Should a referral to occupational health be required, you should discuss this with the employee, and appropriate letters should be sent to gain their consent to a referral.